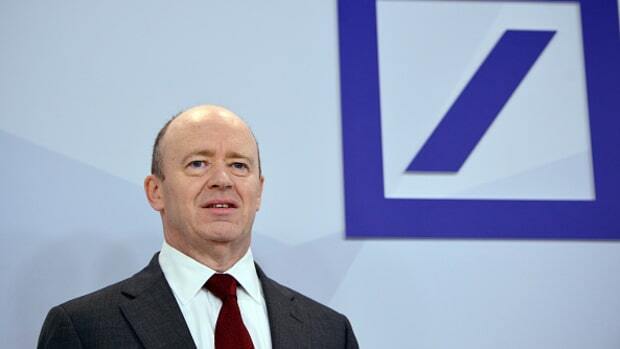 Remember Deutsche Bank&apos;s rather poor earnings report a couple of months ago? Well, it turns out that things have gotten worse, because people and regulators continue to sue Frankfurt&apos;s most downtrodden bank. Deutsche Bank cut its previously reported 2012 pretax profit by 600 million euros ($773 million) on Wednesday, hit by new charges related to mortgage-related lawsuits and other regulatory investigations. Europe&apos;s biggest bank by assets declined to lay out in detail why it had increased litigation provisions to 2.4 billion euros, forcing it to correct a January 31 earnings report which already showed the worst quarterly loss in four years.